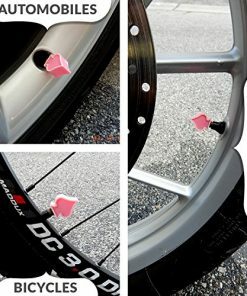 Personalize your ride with these custom-shaped Ace of Spades tire valve stem caps. 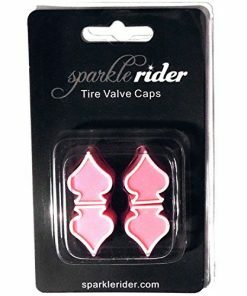 Made of high impact ABS plastic and copper nut, this 4-piece set of durable, rustproof, pink-colored tire valve caps look much cooler than plain, boring caps. 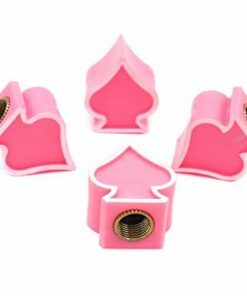 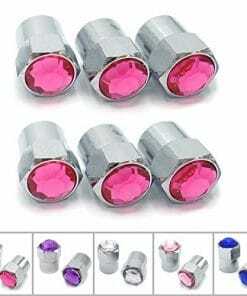 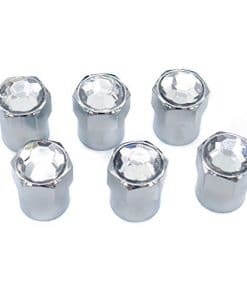 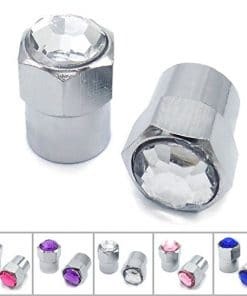 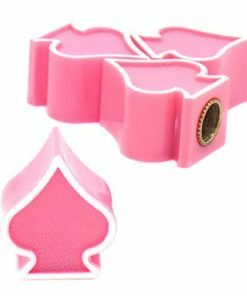 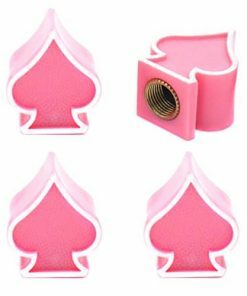 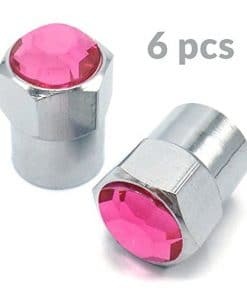 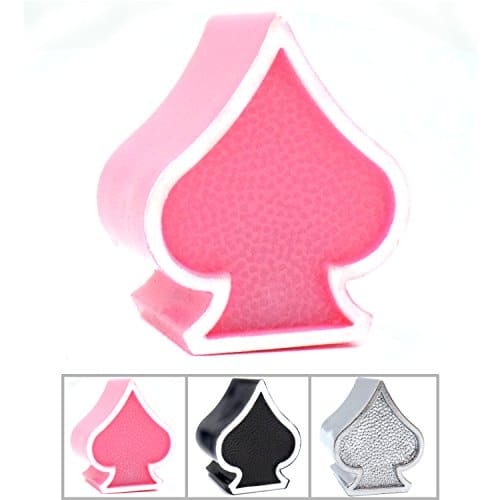 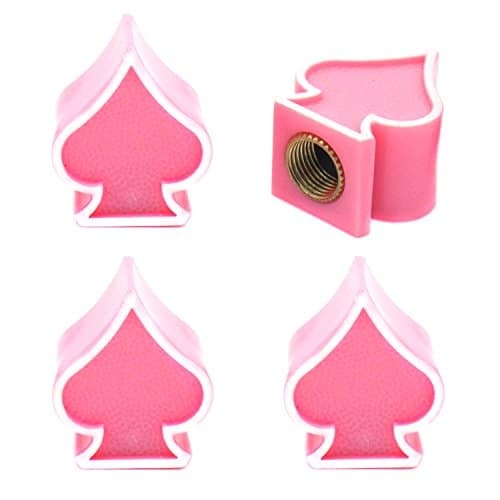 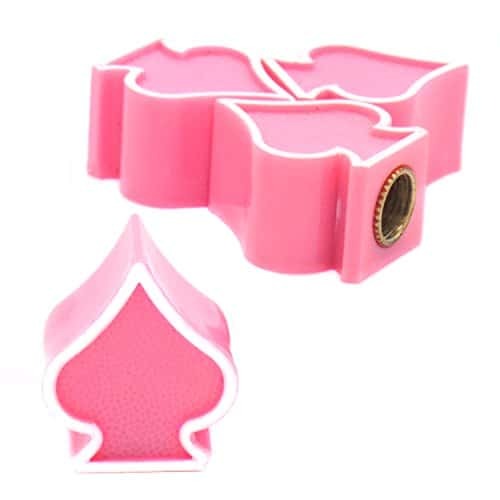 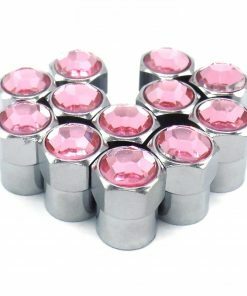 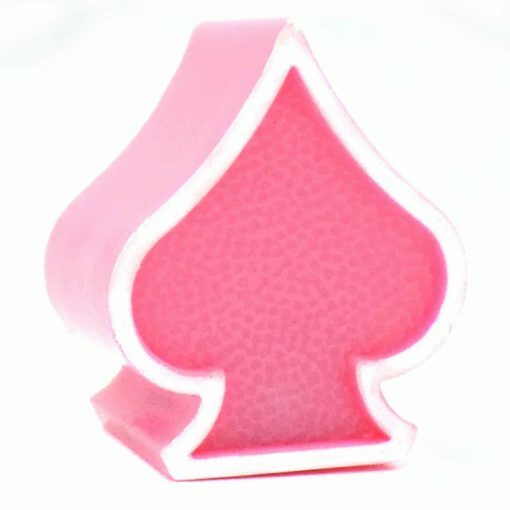 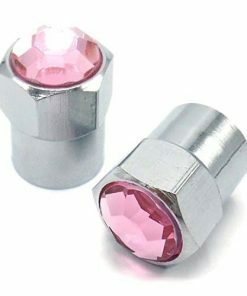 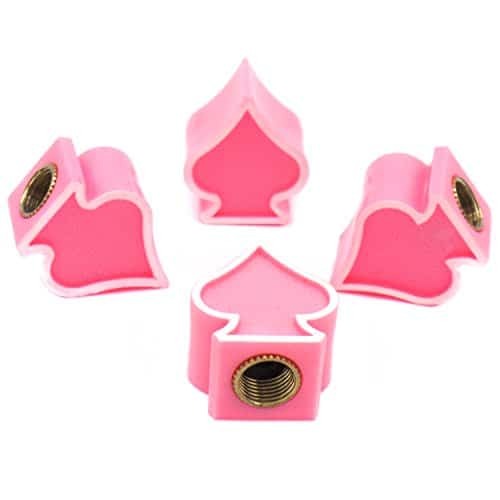 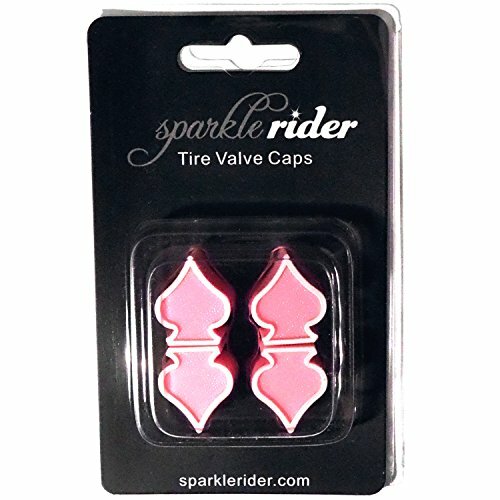 So if you are looking for super cool rim accessories for your wheels, look no further and add the Sparkle Rider Pink Ace of Spades Valve Stem Caps to your cart. 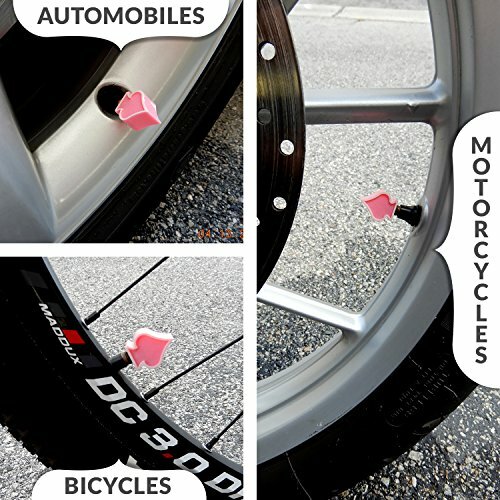 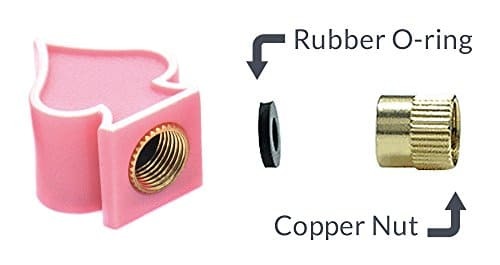 QUALITY MATERIALS: Made of durable, rustproof, pink-colored ABS plastic and copper nut, each of these sturdy tire valve stem caps is fitted with a rubber O-RING to ensure an AIRTIGHT SEAL and PROPER FIT.